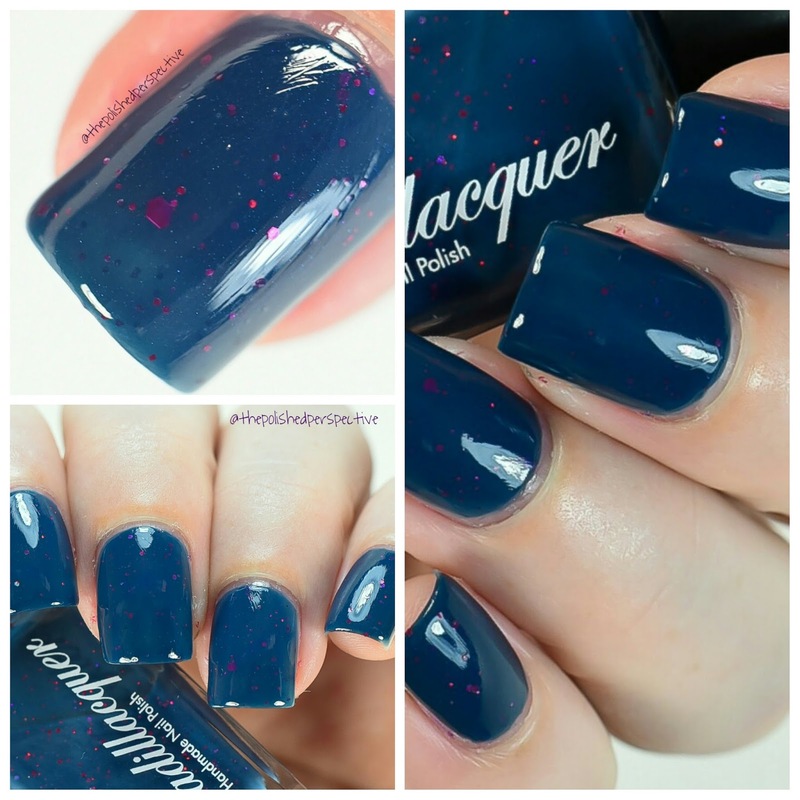 Cadillacquer Frozen Heart is an exclusive polish to Hypnotic Polish. 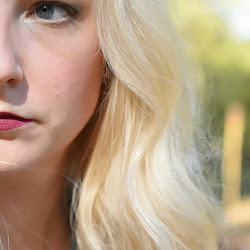 This isn't the first time I've worn this, but it's the first time I've blogged about it. 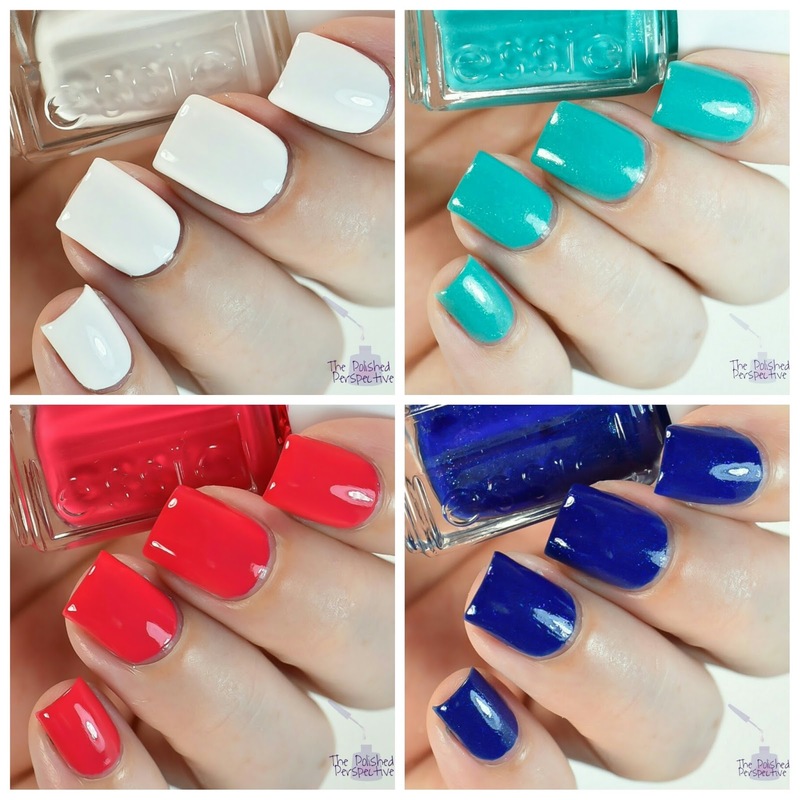 After being disappointed by the recent Essie Shimmer Brights, I was pleasantly surprised to see the pretty shades of the Essie Summer 2016 collection. I bought the four pack of these, so I don't have all of them Let's take a look at these pretties! 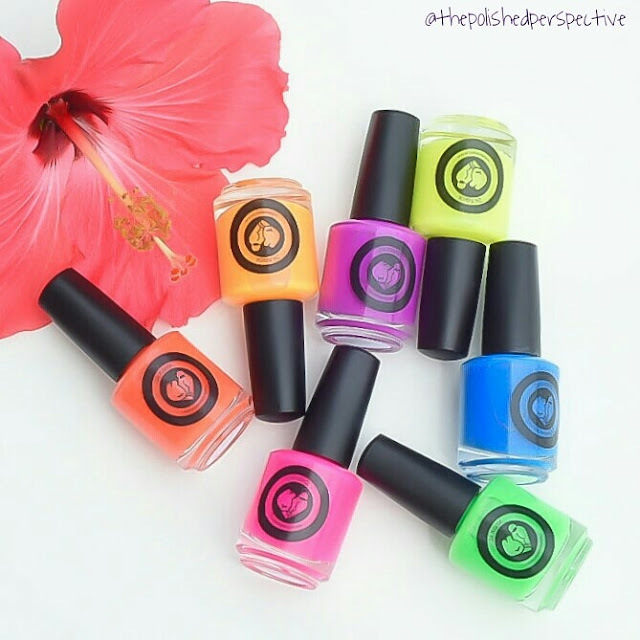 24 Karat Lacquer is the new indie brand on the block and their debut collection is a set of seven bright neons. Last week I showed you Glam Polish The Wrong Alice from the It's Only A Dream Alice collection, and I finally swatched Six Impossible Things from the same collection. 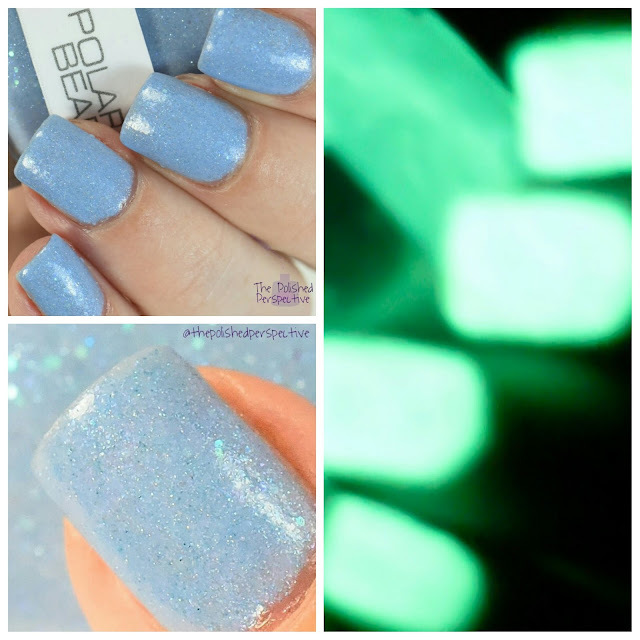 I was scrolling through Instagram looking at pretty pictures when I ran across a Nerd Lacquer Polar Bear swatch. I stopped and stared at it for a minute, kept scrolling, went back to it, commented, debated buying it, and eventually closed out of the window. That's how it starts. I kept thinking about it and brought it up in a nail polish group. The next day, I was like, "Just buy it, you obviously want it." So I did and here we are! 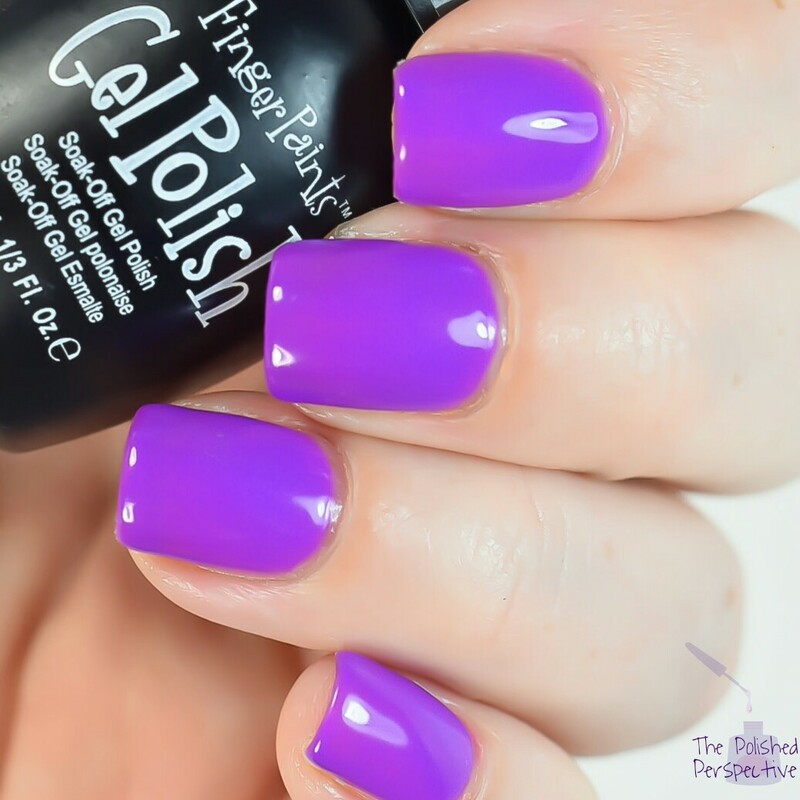 I bought FingerPaints gel polish Appetite for the Archetype awhile back on the clearance rack at Sally's and I neglected it for a long time. I decided to use it for my base for a nail art challenge on Instagram, so here it is! I bought a couple Glam Polishes from the It's Only A Dream Collection that released June 3rd. They all looked so amazing it was hard to choose just a few! I'll start with The Wrong Alice and it's ah-mazing! Hey everyone! 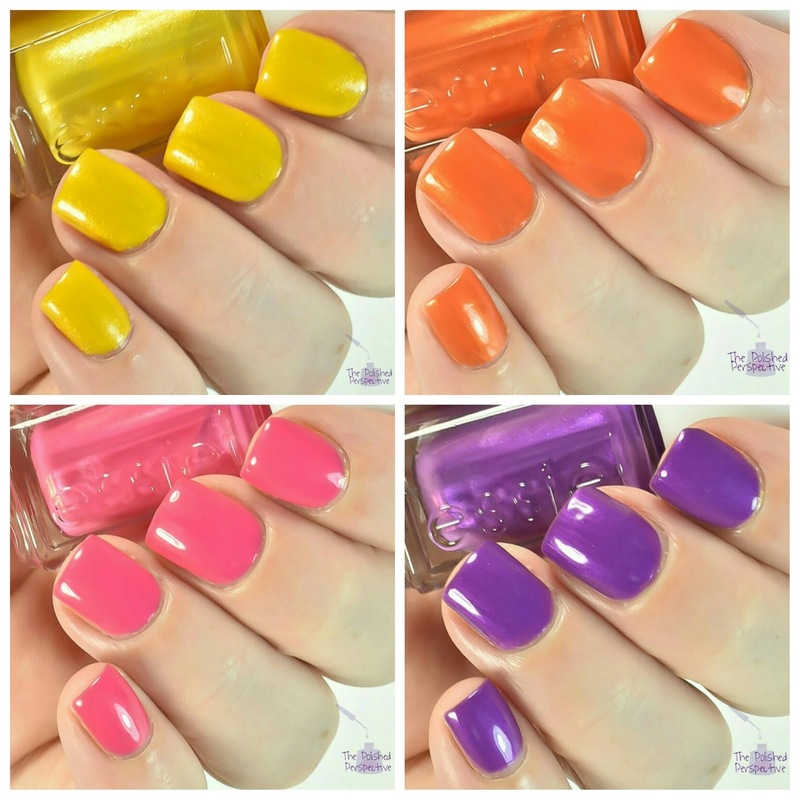 I have swatches of some of the Essie Shimmer Brights for Summer 2016 including the celebratory 1000th Essie polish Aim to Misbehave. 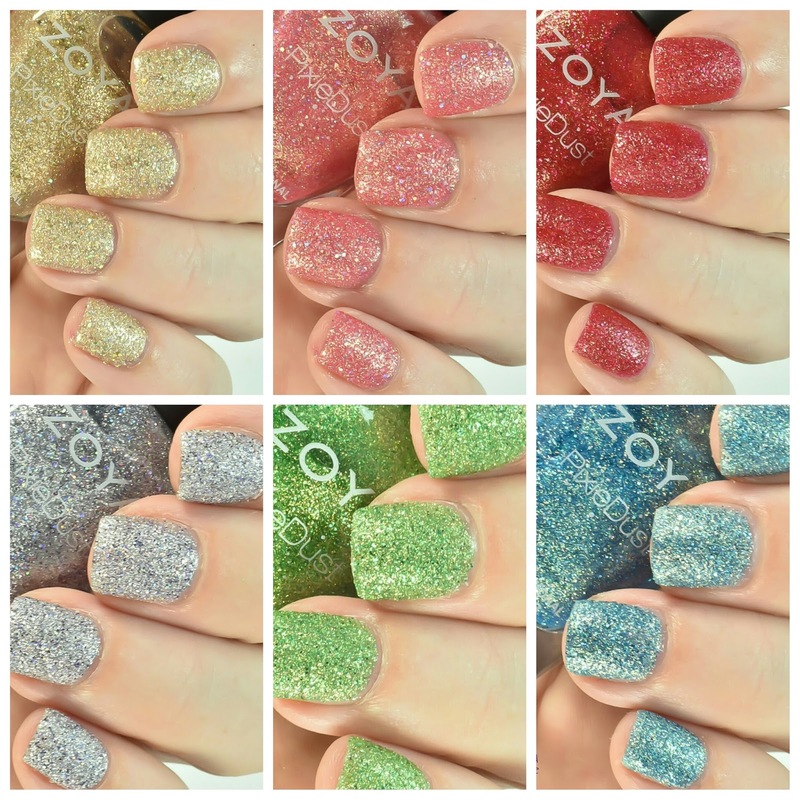 Zoya first introduced the PixieDust line Spring 2013 and have continuously put out the best (in my opinion) textured polishes. I love the variety of colors, formula, and application of these PixieDusts. The Zoya Seashells collection is similar to the original Pixies in that they have smaller glitters as opposed to the big holo glitters in the Magical and Ultra Pixiedusts. Hey everyone! I had planned on having a couple posts up this week but Memorial Day put me behind. I was able to finish up this post and get it to y'all before the week was out! 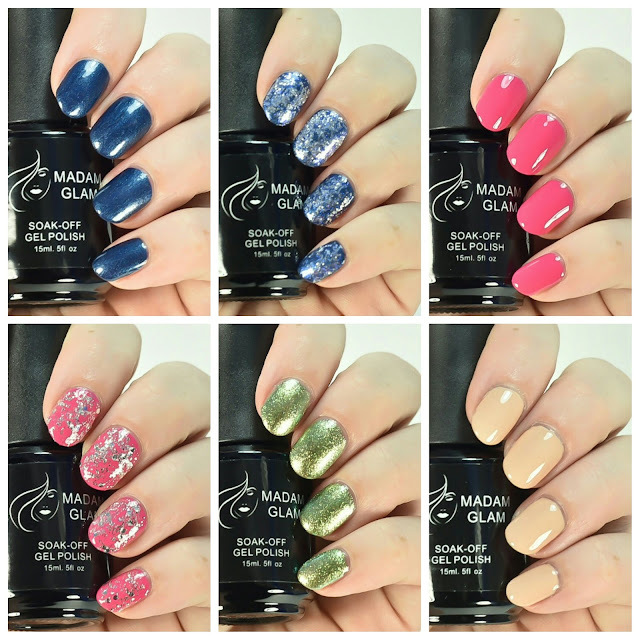 Madam Glam Soak Off Gel in some varying shades and toppers.